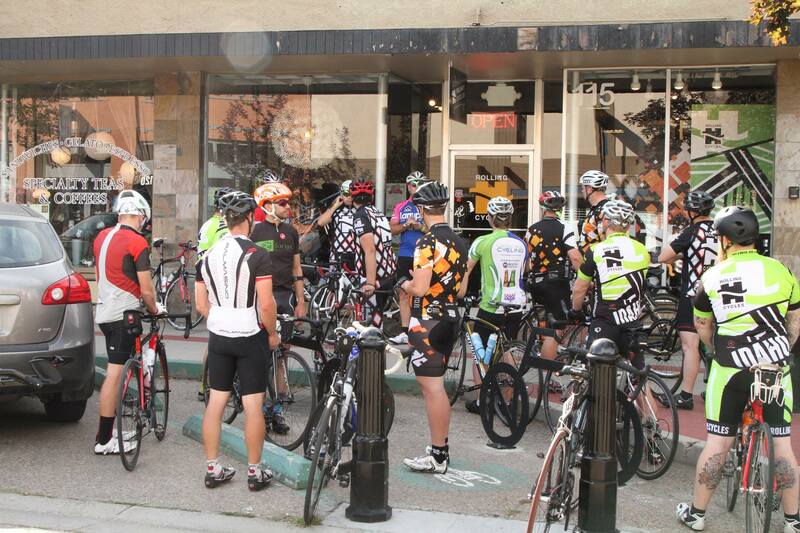 Join us Wednesday evenings for Rolling H’s co-ed shop ride. This ride can vary between 10-35 riders, covers 30-35 miles at a conversational pace of 15-18 mph. This is a welcoming group of cyclists who like to keep things fairly competitive. Routes change weekly. The group departs from the shop at 6:15 pm sharp. Remember your helmet and water bottle!